Buttercup Heirloom Winter Squash Seed 1 oz. 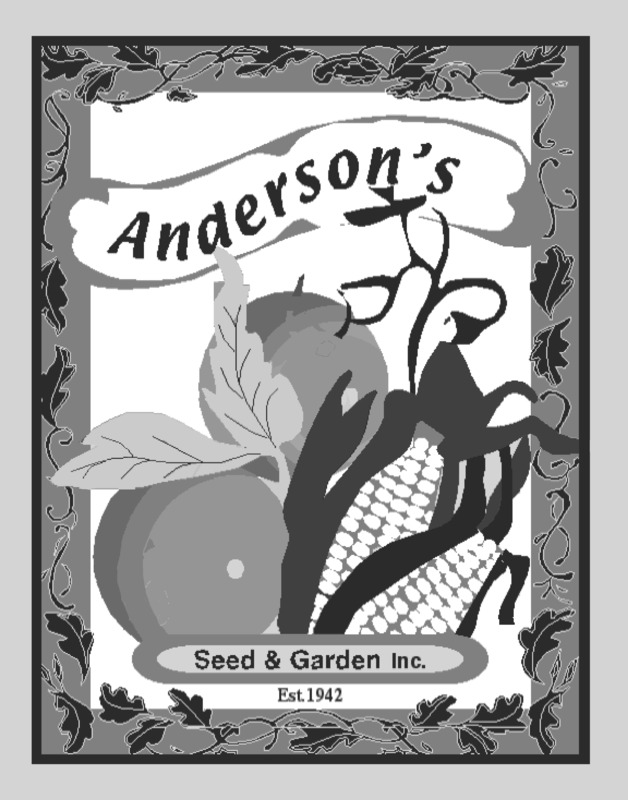 Butternut Heirloom Winter Squash Seed 1 oz. Golden Hubbard Heirloom Winter Squash Seed 1 oz. Hubbard Heirloom Winter Squash Seed 1 oz. Spaghetti Heirloom Winter Squash Seed 1 oz.